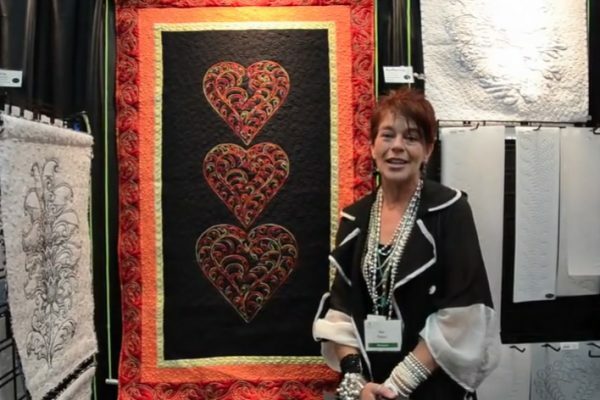 A new ruler demonstration by designer Linda Hahn. 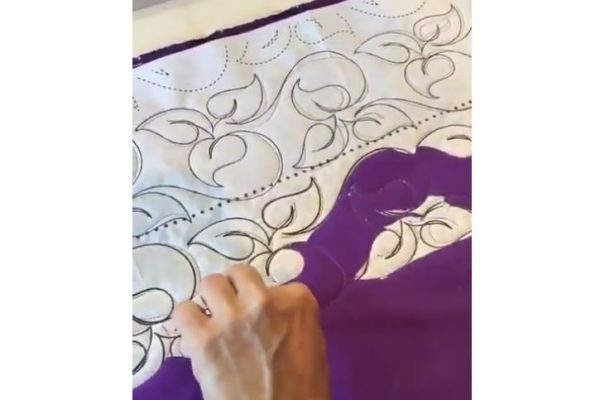 A how to video for Urban Elementz Appliques. 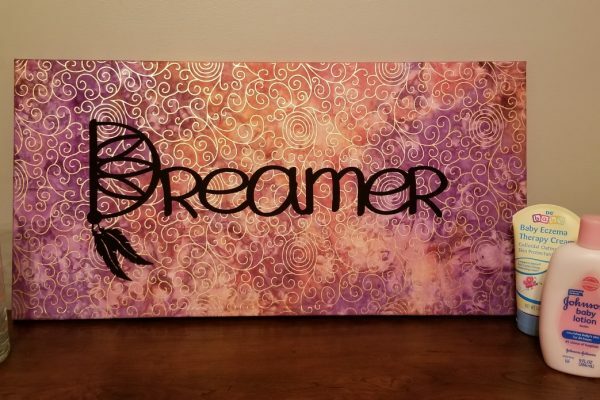 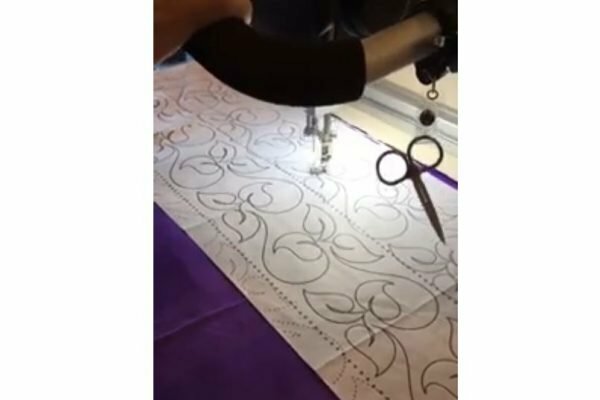 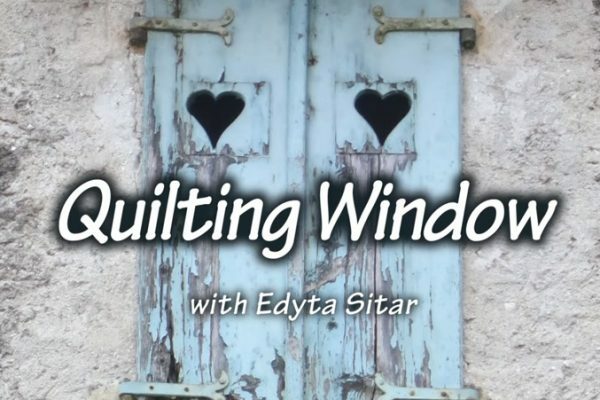 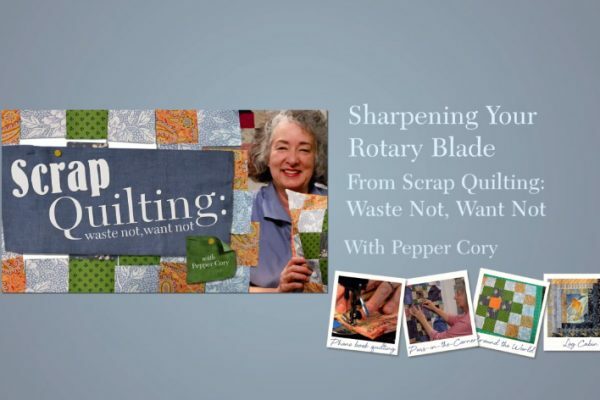 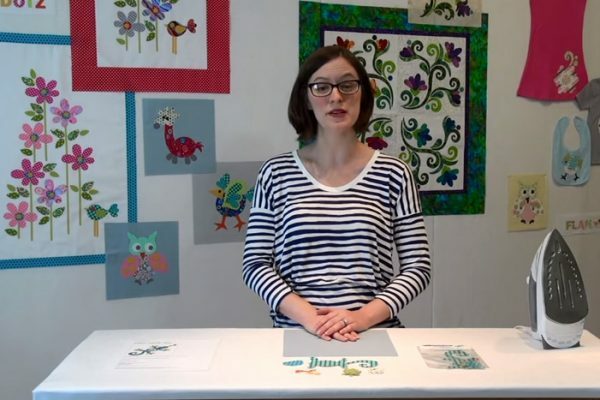 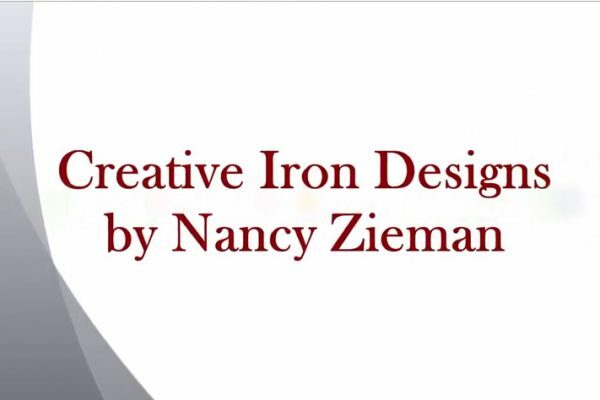 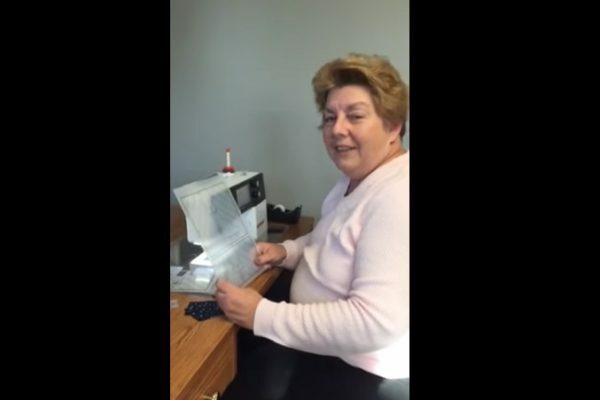 Nancy Zieman designs sold through our Canadian distributor QuiltSourceCanada and other fine distributors throughout the U.S.
Youtube video highlights on fun with our stencils and pounce pads.